Web Sticker Brush Elements Pack - Free Photoshop Brushes at Brusheezy! Update your website or blog with this new Web Sticker Brush Elements Pack! Included in this pack are twenty different web sticker brushes perfect for adding a call to action on your website or a call to attention to your upcoming sale. 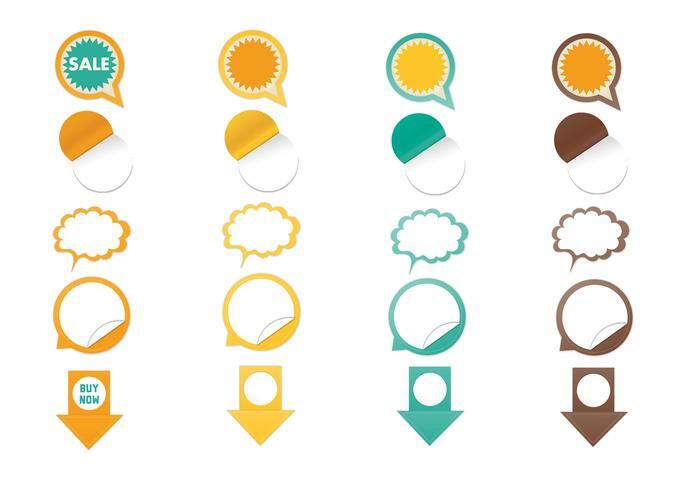 Use these marigold, teal, mocha, and lemon colored web sticker brushes in your next web project and then check out the fully editable <a href="http://www.vecteezy.com/web-elements/57902-web-sticker-vector-elements-pack/premium">Web Sticker Vector Pack</a> over on Vecteezy!